About a month ago, Medicare announced that they are changing the way they cover plastic surgery. They made significant criteria changes to certain procedures, and completely eliminated others from coverage. 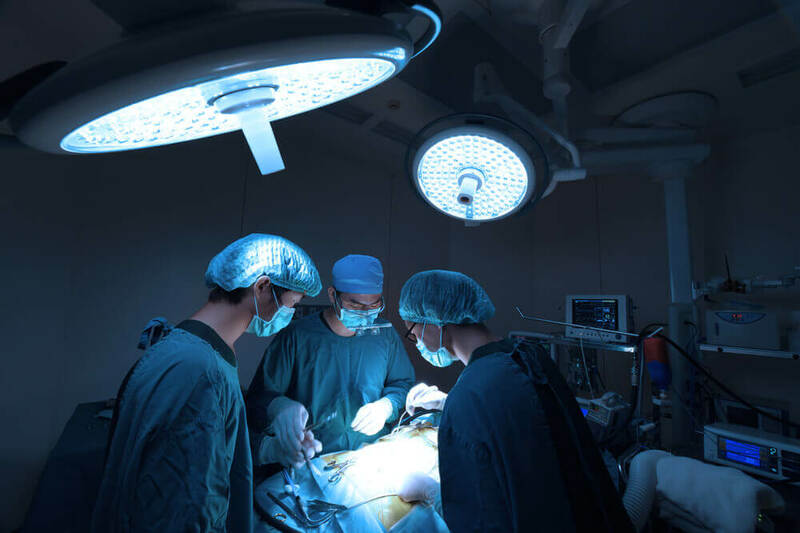 The changes went into effect November 1, and those having surgery after this date might be affected by the new restrictions. Ahead, we’ll talk about some of the common procedures that are changing, why this change was made, and give you some more insight into the topic. 1 What Procedures Are Changing and How? 2 When Does the Change Take Place? 3 Why Are These Changes Happening? What Procedures Are Changing and How? The task force has changed or removed over 200 MBS items that fall into the plastic surgery category. Here are a few of the more popular procedures and how they will change when the implementation goes into effect. Breast Lifts and Reductions: breast lifts and reductions will increase by $6,500 if you do not satisfy the new criteria that define them as medically necessary. Implant Removal: Implant replacement or removal will rise by $8,000 if you don’t fall into the new category. Otoplasty: The cost of otoplasty will increase if you do not have it completed before the age of 18. Blepharoplasty: An optometrist or ophthalmologist will need to confirm that the eyelid skin you’re removing obstructs your vision. The cost will likely increase if you don’t meet the new criteria. Lipectomy Procedures: Medicare and private insurance will no longer pay rebates if the lipectomy procedure is part of a combined procedure, even if you meet the new criteria. You will have to complete these procedures separately to receive a rebate. As we mentioned above, the change to these rules will take effect on November 1, 2018. This means that quotes from plastic surgeons will only be valid on procedures completed on or before October 31, 2018. There isn’t a grace period for these changes. Any procedure you have scheduled for after November 1 will require a new quote with pricing in-line with the new Medicare guidelines. The price of your procedure may or may not go up, and you now might have to pay the entirety of your bill out of pocket. In short, these changes are a result of cost-saving measures taken by the task force assigned to dig into these prices. Top plastic surgeons were a part of the decision-making process here, lending credibility to the decisions the government has implemented. The government believes that too many of the plastic surgeries that Medicare has covered in the past lean towards the cosmetic side of the scale. Medicare is designed to help those who need medical attention, not to provide a rebate for those who want cosmetic surgeries. There will likely be some collateral damage to these changes, but the government is aiming to limit the funding they offer to those who want cosmetic changes. It’s unlikely that these will be the last changes that the government makes to the Medicare system. Unfortunately, the government doesn’t need to give much notice or a grace period before they make these changes. Public and private patients alike will be impacted by these new changes. For public patients, the impact is simple to understand. The item number listed on your quote might be one of the ones affected. You will have to pay for the doctor and anaesthetist fees out of your pocket if you don’t fit the new criteria that MBS has put in place. You will still be able to receive a rebate for these fees if you do fit the criteria. Those who still meet the new regulations will be able to receive a rebate from Medicare and their health fund to help pay for the treatment. Medicare will pay for the surgeon and the anaesthetist, and your fund will pay for the hospital fees. If you notice changes to your item number and don’t fit the criteria, however, you will have to pay for the entirety of the procedure out of your own pocket. The government deems these procedures as “cosmetic” now, and won’t offer any financial assistance. Not everyone who is having these procedures will be affected by the change. Take a look at the item number on your estimate and find out if it’s one of the ones that has changed. If it has, there’s still a significant chance you meet the new criteria and will be able to receive a rebate. We recommend contacting your doctor if you believe you no longer meet the criteria. You might need to get a new quote, or pay for the procedure entirely out of your own pocket.